ABG is backed by Leonard Green & Partners, General Atlantic, Lion Capital, and a board of executive stakeholders. As one of the nation’s preeminent private equity firms, Leonard Green & Partners has raised over $24 billion of private equity capital since its inception in 1989. The firm has invested in over 70 companies with an aggregate value of over $88 billion. 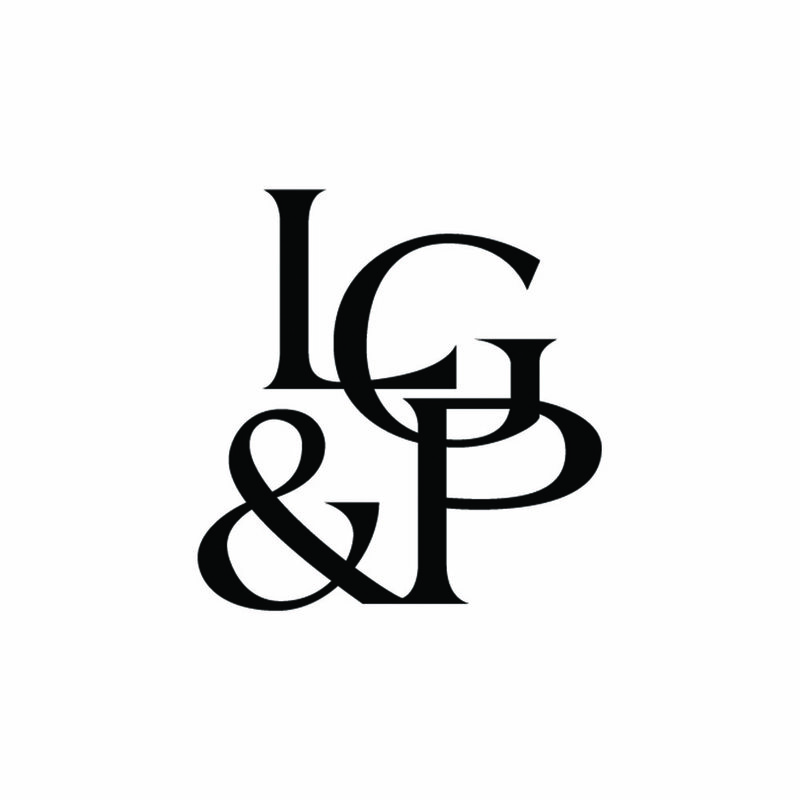 Leonard Green & Partners’ portfolio includes numerous leading retailers such as Topshop/Topman, The Container Store, J.Crew, Lucky Brand, Signet Jewelers, Tourneau, Soul Cycle, and BJ’s Wholesale Club. General Atlantic is a leading global growth equity firm committed to helping high-quality companies achieve unprecedented, long-term success. General Atlantic has invested in over 260 companies and manages approximately $20 billion in assets across five sectors: Retail & Consumer, Business Services, Financial Services, Healthcare, and Internet & Technology. Current and past investments include Squarespace, Airbnb, Uber, Snapchat, Buzzfeed, and Vox Media. Lion Capital is a consumer-focused investor known for their international expertise. The firm strategically transforms and drives growth in market-leading businesses and has led the investment of $8.7 billion in more than 30 businesses and 100 consumer brands across North America and Europe. Lion’s current and past portfolio includes investments in prominent brands including Jimmy Choo, John Varvatos, AllSaints, Kettle Foods, and Perricone MD.